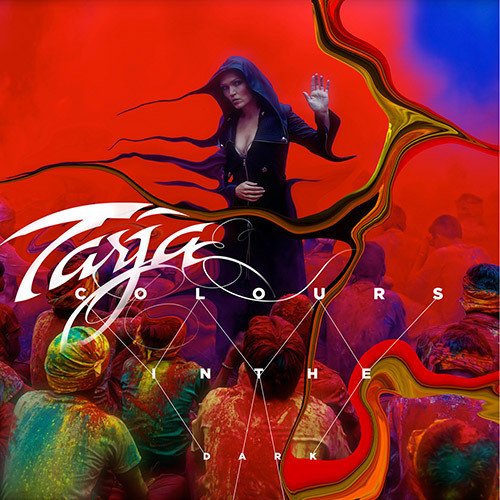 Tarja - New Studio Album "Colours In The Dark" – out now! 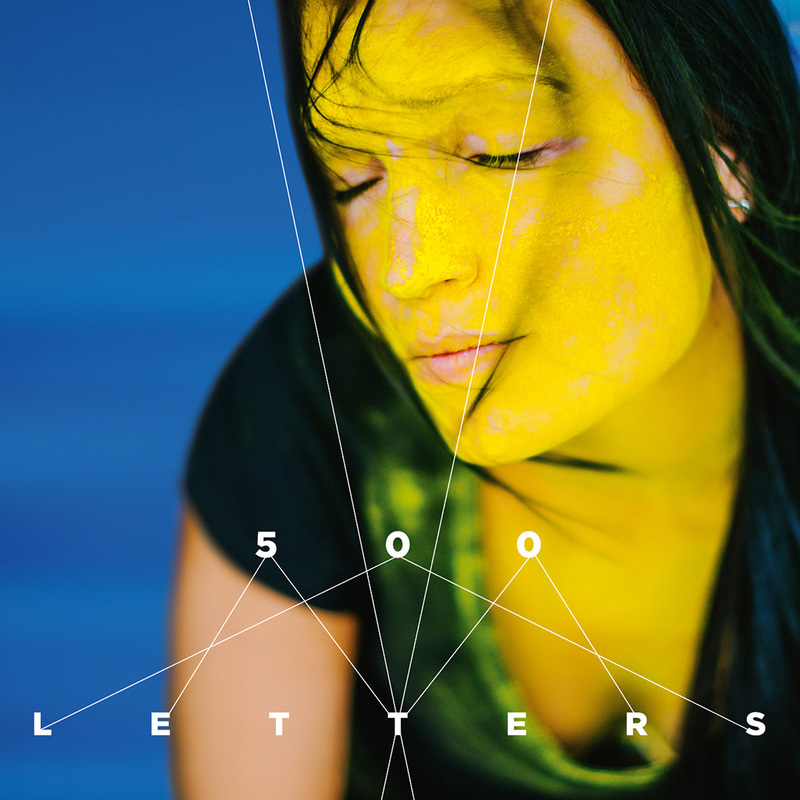 *G/S/A: 04.07.14 | France: 07.07.14 | Spain: 04.07.14 | Scandinavia: 04.07.14 | Italy: tba | Argentina: October | Brazil: later, exact date tba | Bulgaria/Romani: later, exact date tba | CZ: After September 7th. | Serbia/Slovakia: after November 10th. 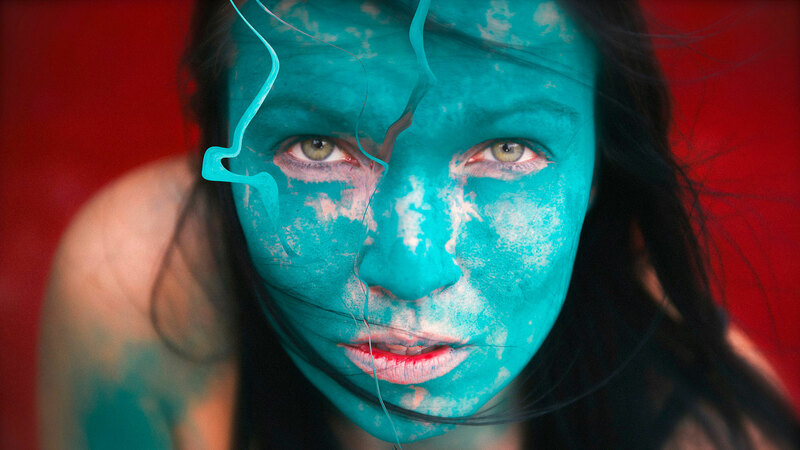 more to be announced soon! 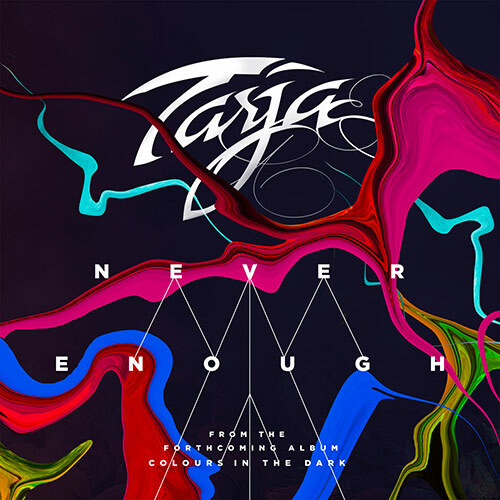 Following up on the success of the multi-platinum and gold awarded previous records “My Winterstorm” (2007) and “What Lies Beneath” (2010), Tarja finally returns with her long-awaited new rock album. 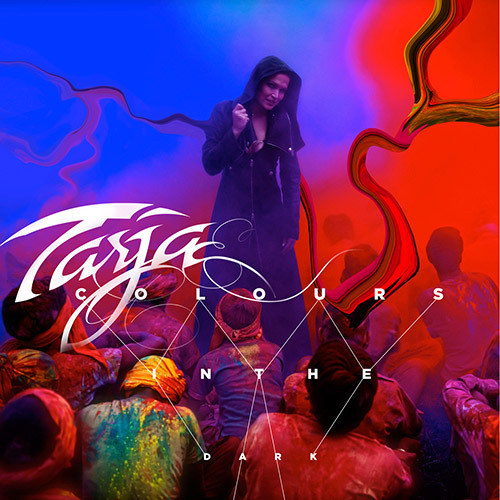 “Colours In The Dark” will be released on August 23rd, 2013 via earMUSIC, the label which also released “Act I”. 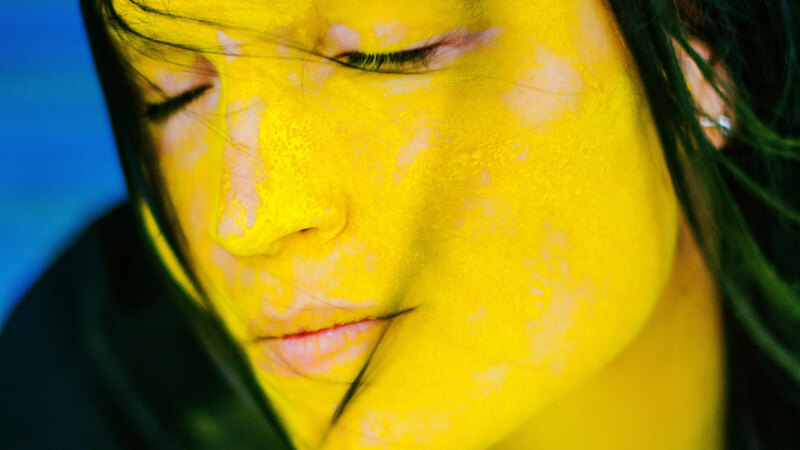 Mixed by Tim Palmer in Austin, Texas (Pearl Jam, U2), the songs on “Colours In The Dark” do not shy away from taking a risk and surprising musical turns, introducing new sounds and new musical atmospheres. Still, they maintain a heaviness that will surely bring a big smile to the hardest of rockers. 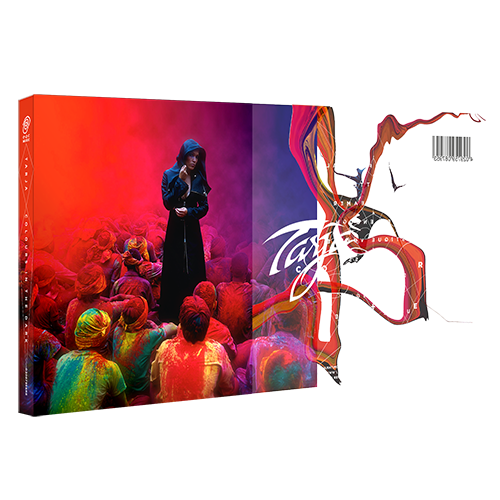 With its grand orchestra and choir arrangements, Tarja’s next milestone emphasises once again the impressive vocal range of the Finnish artist and shows her artistic growth. 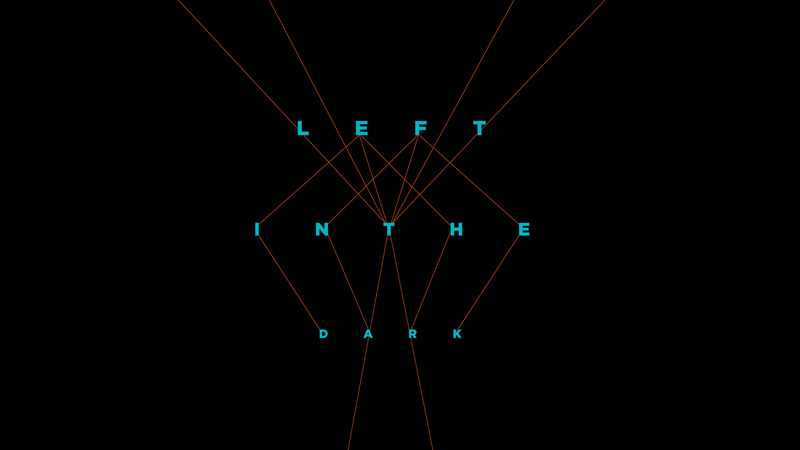 With ten brand new songs and over one hour of music, “Colours In The Dark” is definitely going to be one of the brightest moments for rock in 2013. 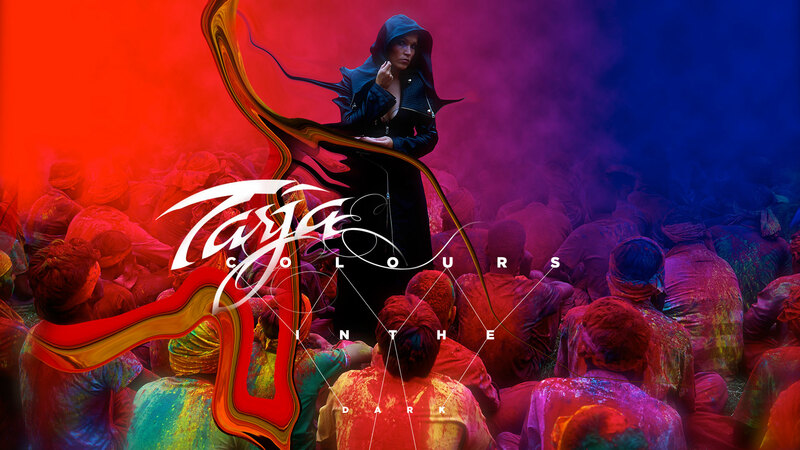 Tarja will perform the songs from “Colours In The Dark Tour 2013” starting with her forthcoming tour in Europe.